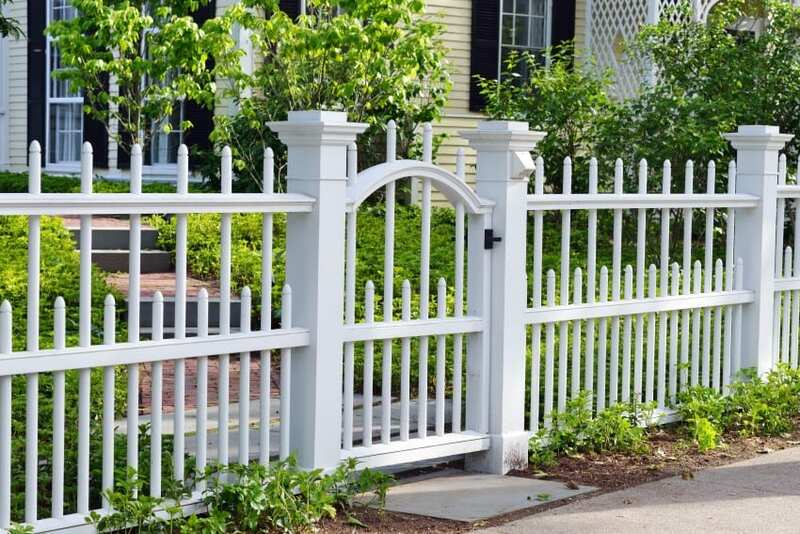 There are so many fence styles and ideas to choose from for enhancing your home outdoor appearance. 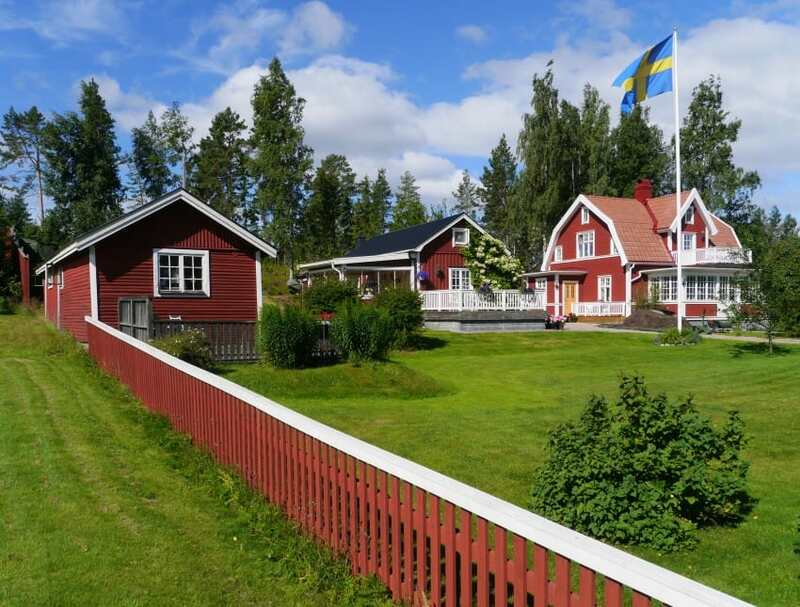 There are multiple purposes of a home fence such as marking the boundaries of your home, ensuring privacy from prying eyes, safeguarding your property, and of course to make your home exterior more attractive. The ideas and styles are endless as we said. 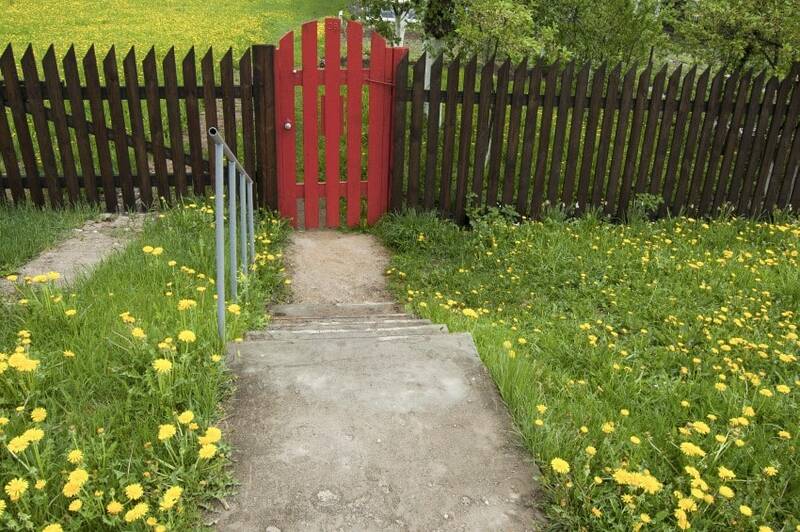 You can consult a specialist for the construction of a fence for your backyard or front yard or try to build your own. Fence materials also vary from wood, metal structures, stone fences, vinyl fences etc. It is advisable before you decide on your fence style to consider initial cost and of course the maintenance that will be required at times. 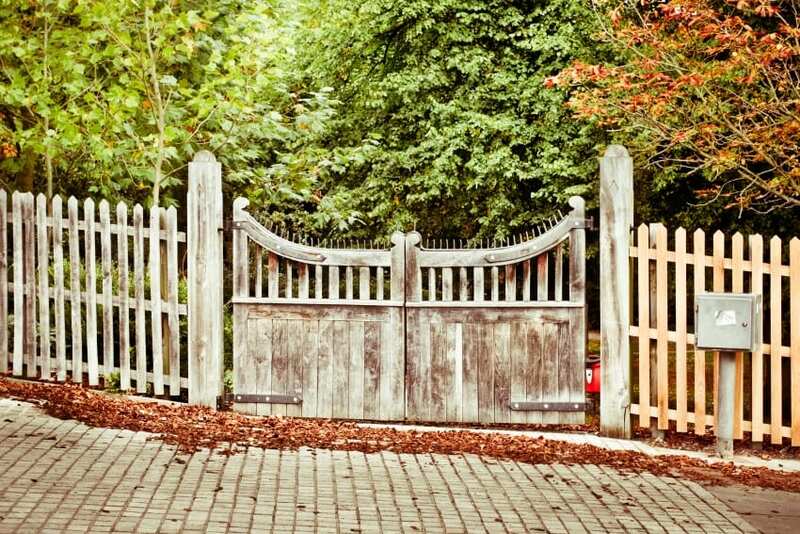 In this article we will describe a few popular fence styles, their pros and cons, materials used for fences etc. 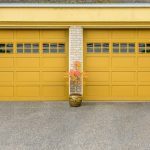 Also, make sure to go over the beautiful fence images at the end of this article to give you inspiration and ideas in case you need to construct or install a new fence for your home. Let’s start first with the most popular material used to construct fences for residential homes or for other types of properties. 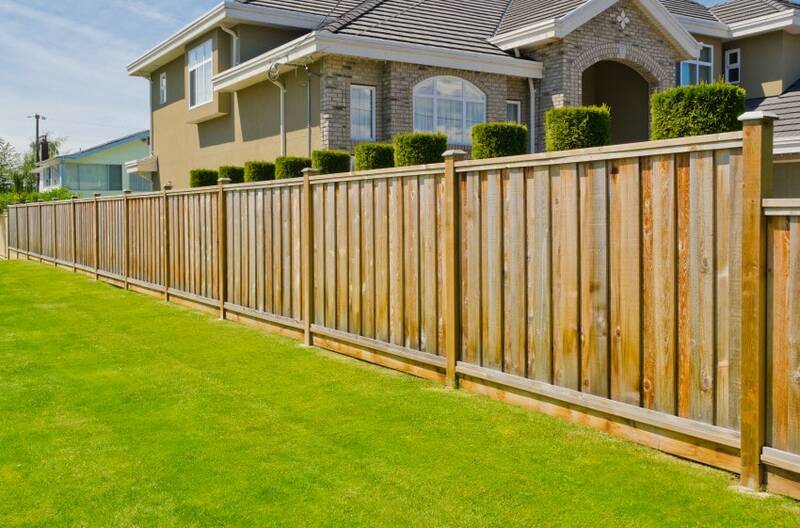 Wood fencing has been the standard method of fencing used in most American homes. There are different variations of wood fencing which mainly depends on the user and the purpose of it. 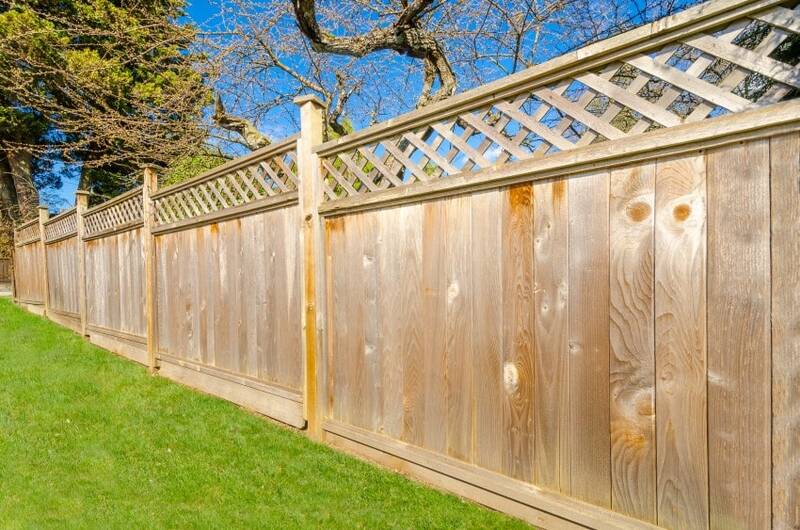 Wood is preferred over other methods of fencing since it is affordable and lightweight. Cedar is the most common lumbar material used for wood fences. Wooden fence has a natural appearance. 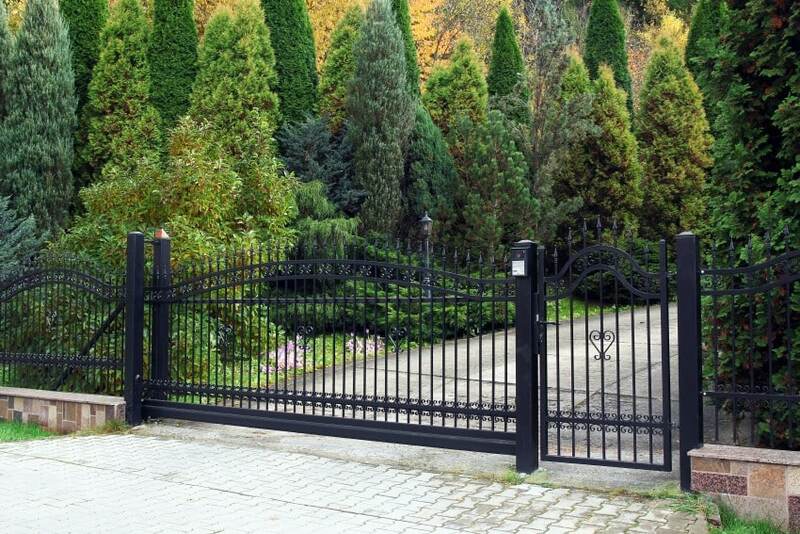 Gives the home or property being fenced a natural feel and appearance. On top of that, it is affordable. It is not expensive as compared to other methods of fencing such as metal rails. Another advantage of wood fencing is that it is flexible and versatile. 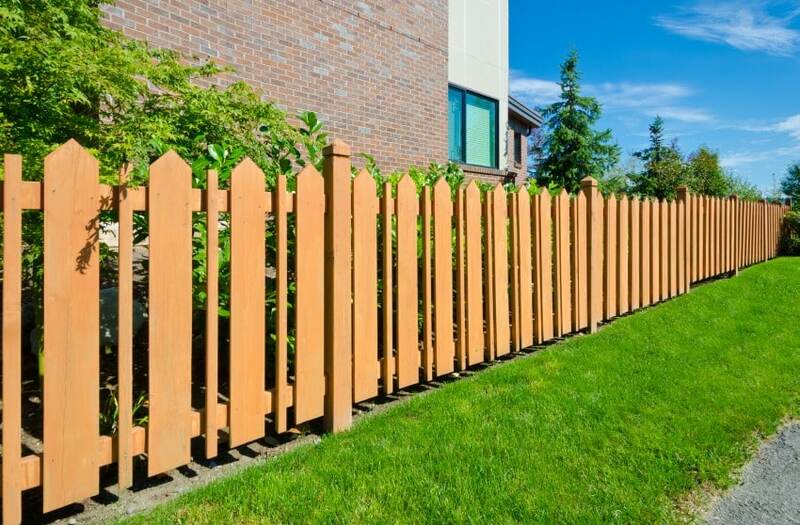 Wood fence is easy to install and repair since it does not require complicated tools or materials to set up. With hundreds of color variations available and having in mind that wood can be painted easily, you can have endless choices on this matter. When exposed to moisture, wood starts rotting, therefore, treatment is required. Moisture also makes wood fences to warp thus destroying the original design. With poor maintenance, wood fences can be infested by pests such as termites thus making the posts lean and destroying the whole fence. This is a plastic or synthetic fence manufactured from synthetic plastics such as nylon, polythene or other recycled materials. 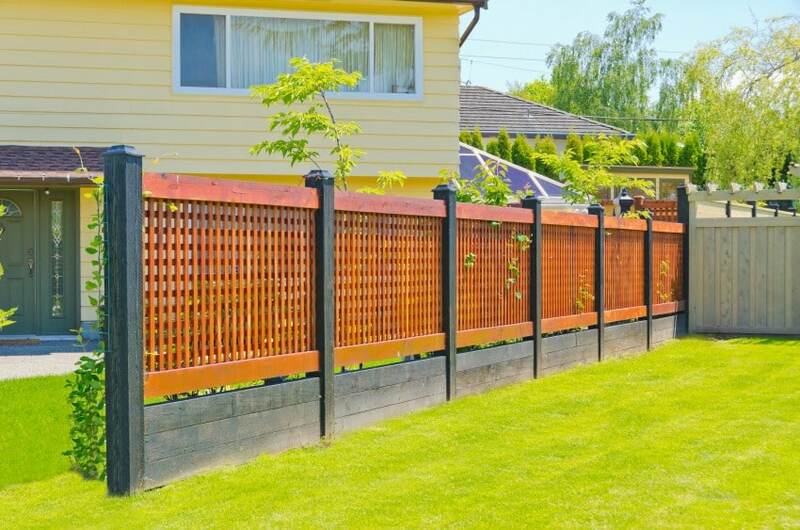 It is a popular alternative from traditional forms of wood fencing. 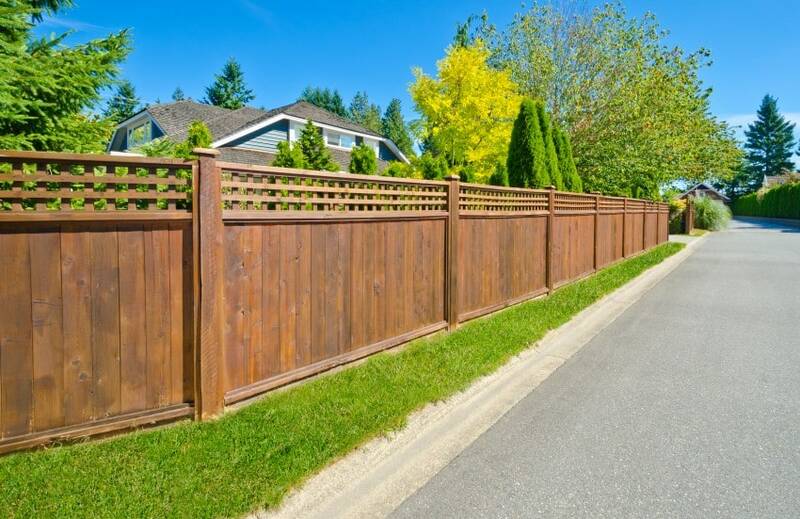 People looking for a distinction from standard wood fences will appreciate vinyl fencing. With vinyl, there are many options of colors available such as tan, gray, or white. They do not require any form of treatment or staining. An eco-friendly material requires less energy to manufacture; harmful chemicals do not affect it. Vinyl has very low maintenance. Since they are glossy, dirt is easily sprayed off. They don’t crack or split and are not affected by termites. They are not affected by moisture and are fire resistant. Their installation is simple and straightforward. The biggest disadvantage of vinyl fencing is cost. As compared to wood, a higher investment is required to fence a particular area. When exposed to extreme temperatures, it can bend or expand. Some types of vinyl fences are also damaged by mildew especially if they are located near water points. Their repair process is long and complicated. This type of fence is not very common nowadays but when you see it surrounding a home it gives you an old classic look of the whole property. Because wrought iron is malleable (the iron is heated and then worked with tools), it can be used to construct nice ornamental fences with unique and custom designs. 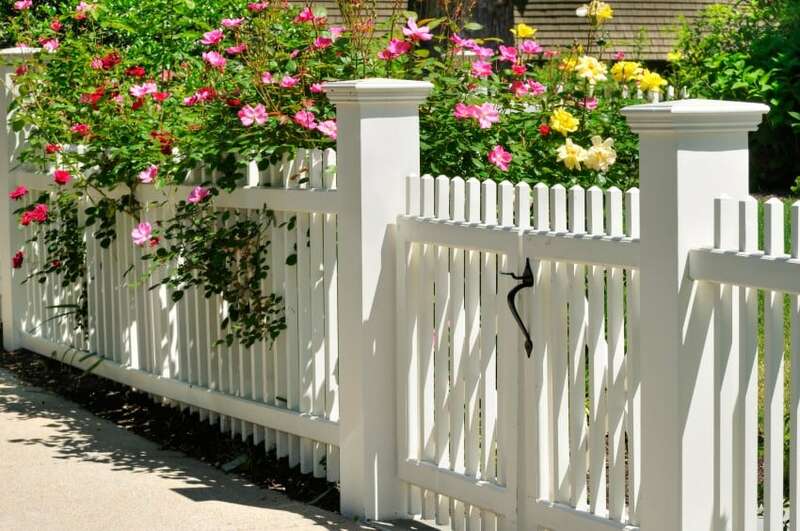 Let’s now see some popular fence styles used in home backyard or front yard designs. 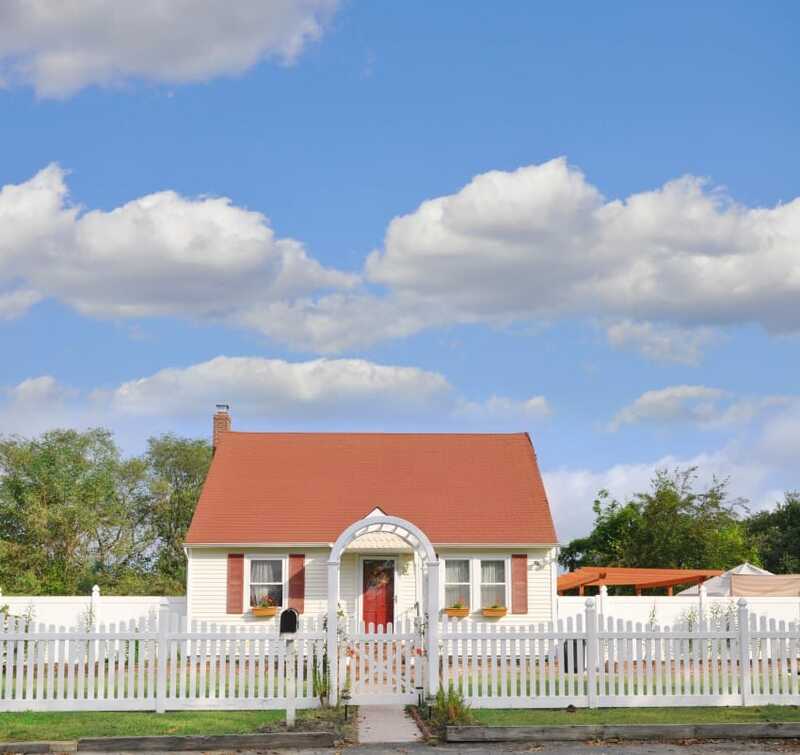 Picket fences are fences that consist of pickets supported at close range intervals by being driven into the ground and interlaced with a strong wire or by nailing posts horizontally to other posts fixed in the ground. 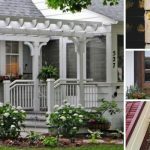 They are commonly used decoratively to mark domestic boundaries and are usually differentiated from other types of fences by their regularly spaced vertical boards joined to horizontal rails. They originated as an affordable way for colonists to mark boundaries in the colonial era. 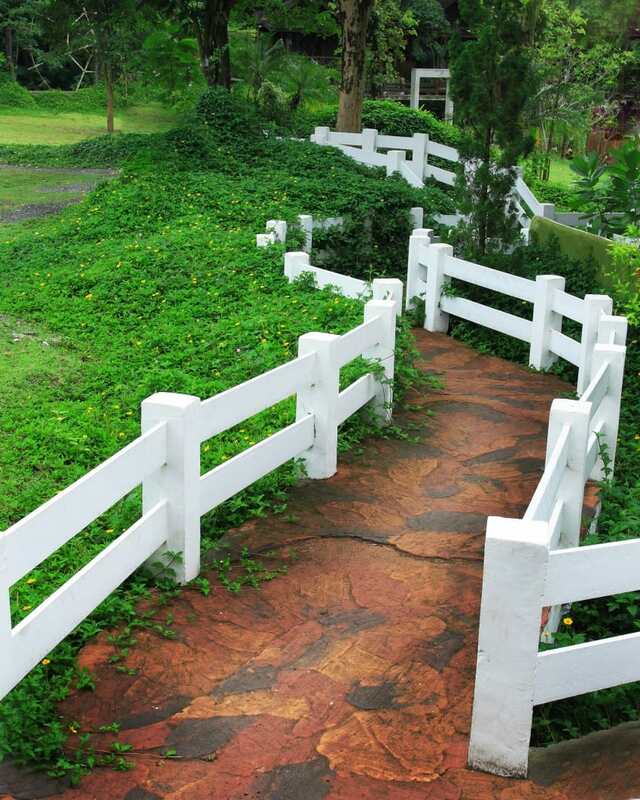 This type of fence can be made using various types of materials. 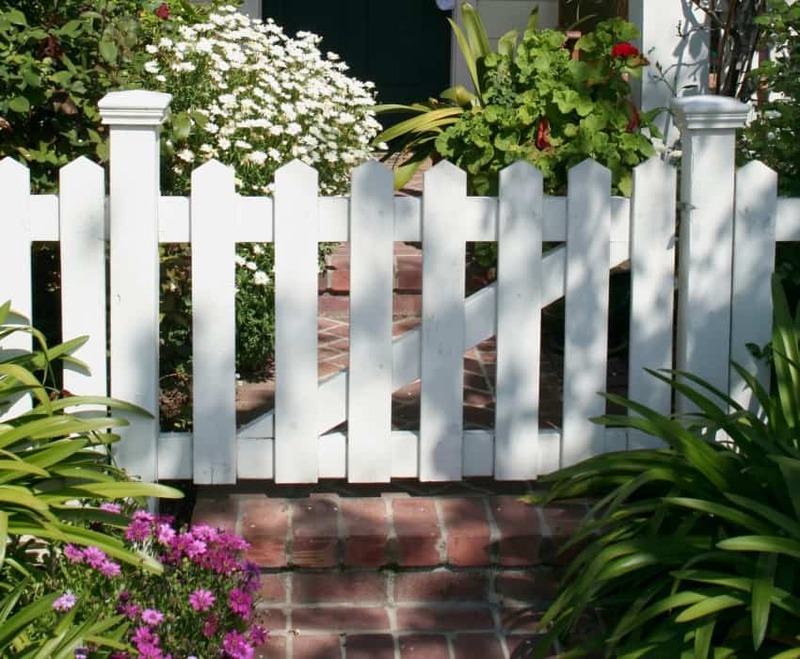 Traditionally wood was the main material used for making picket fences. The wood can be painted and treated to be insect resistant. 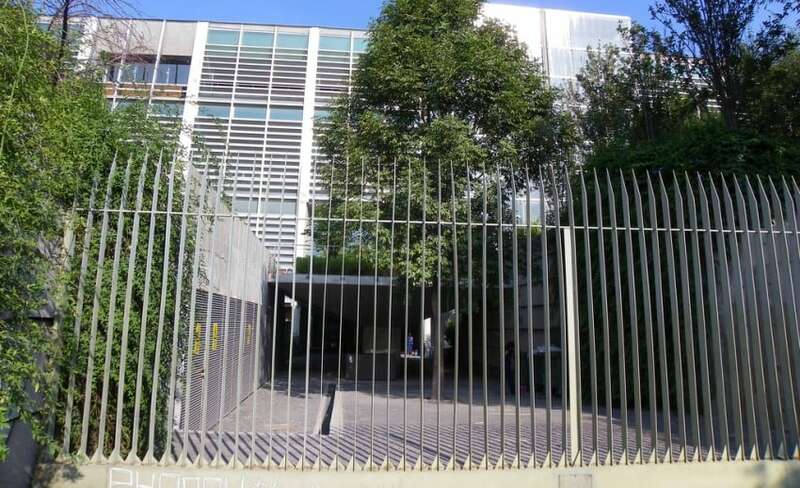 Other modern non wood materials used to make the fence include aluminum, PVC and Vinyl. 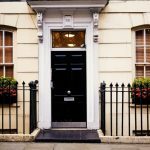 Even though it is often regarded as a highly traditional fencing choice, its incarnations are plenty, ranging from modern to rustic, Victorian to tailored. 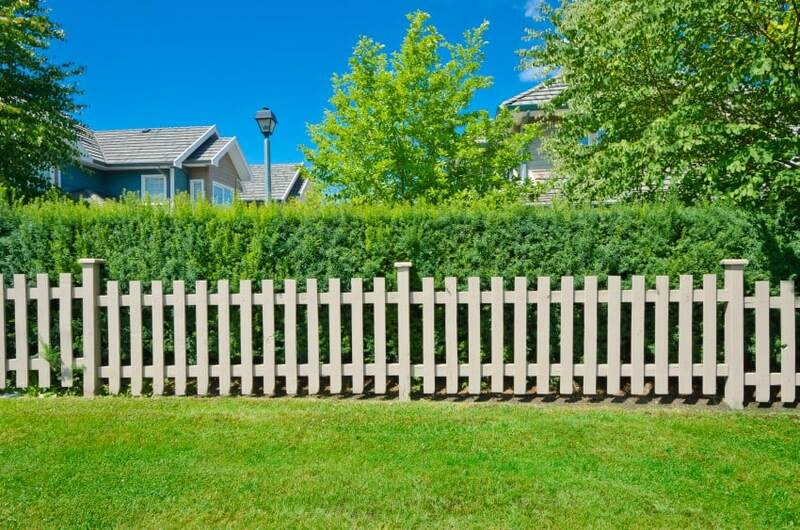 Split rail fences are types of fences constructed out of long timber logs often split horizontally into rails and are typically used for decorative fencing or agricultural purposes. They give a casual and rustic look to any home and can provide a high level of functionality. 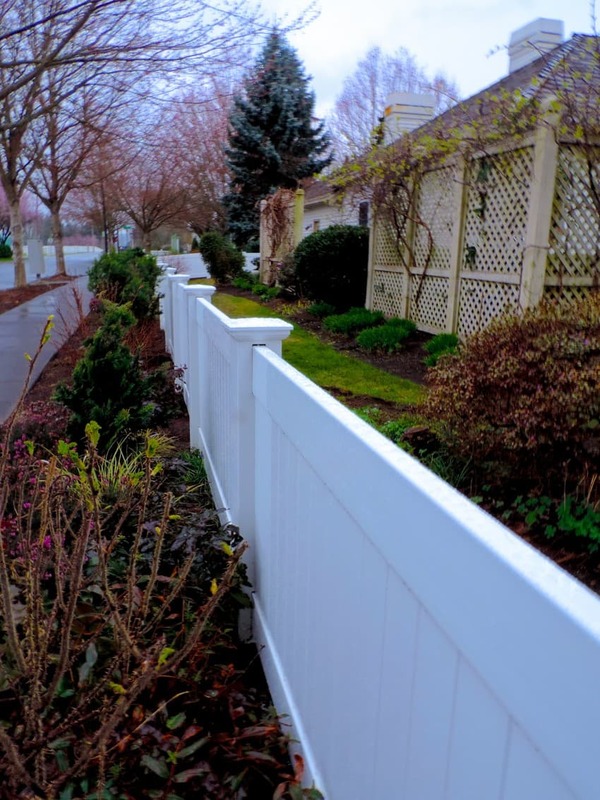 Even though wood remains the main material used to make the fence, some modern split rail constructors are now using vinyl split rails. 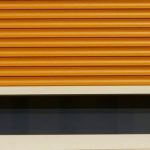 The vinyl rails come in multiple colors and they have the merit of being totally maintenance free. 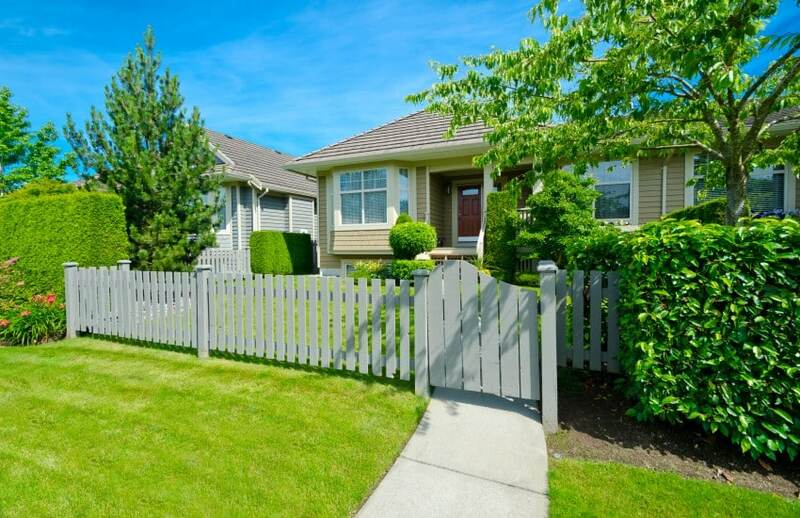 Split rail fences are used for both practical use and decorative purposes. For appearance purposes they are usually used in front of homes to set them off roads. Even though split rail fences won’t keep critters or pets in or out, they are very effective for horses, livestock and other huge animals. Split rail fencing is still one of the most commonly used fencing system in the world for large properties. You will often see them on large farms and ranches because they offer an affordable yet very classical way for creating borders that sprawl across hundreds of acres of land, and also they are effective at keeping horses or cows enclosed within the area. The essence of a privacy fence is to safeguard your premises against observers from the outside. Essentially, this means leaving less spaces between the pieces making up the fence than would usually be the case. 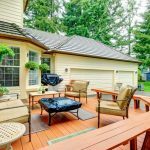 Outdoor areas in homes are shrinking, and storied houses can result in the neighbors having uninhibited views of your home, denying you peace of mind in your own home. This is what a privacy fence protects you from. 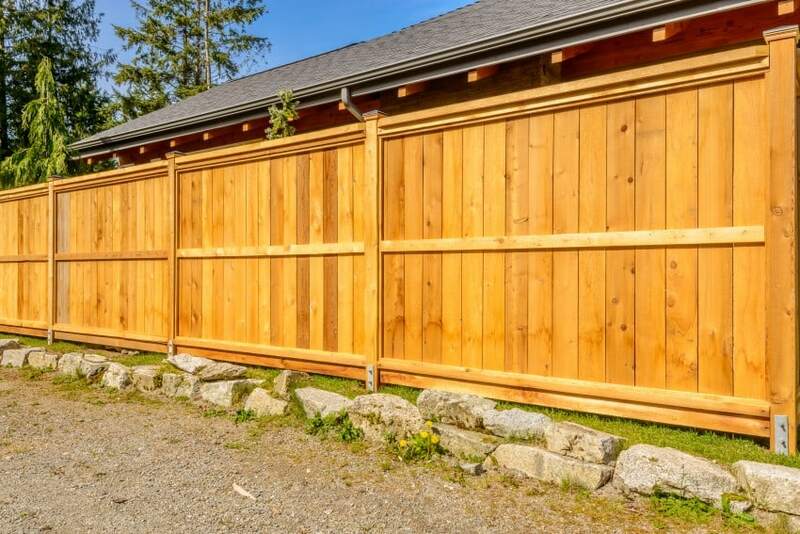 Not surprising, this fence can be as high as 8-feet tall, but there are times a shorter fence would still get the job done. 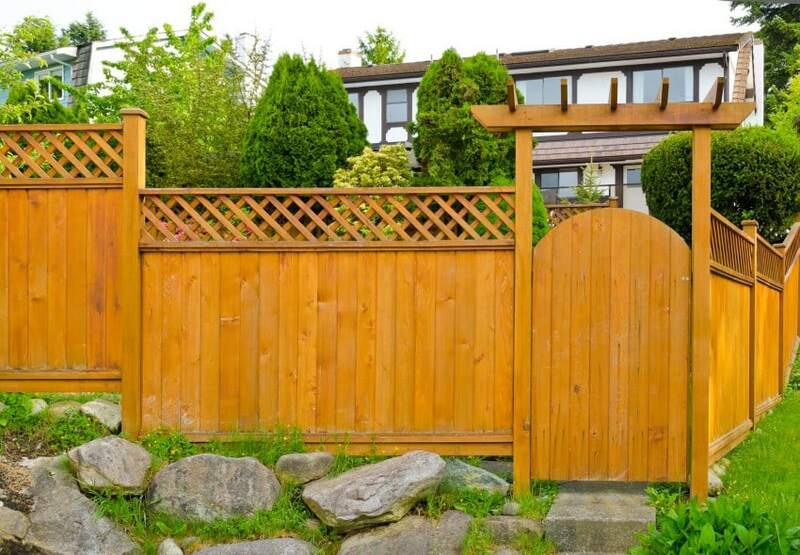 A high wooden fence is usually one of the best options for those constructing a privacy fence. In addition to having a stylish look, wood blends naturally with the environment. Pressure-treated wood also tends to offer a long life of service, and can last for as long as four decades. However, other options are also available, for instance, plastic and metal. With a security fence, restricting access to and from the fenced property is the priority. The end goal with this fencing style is usually to deter crime, from both inside and outside the fence. 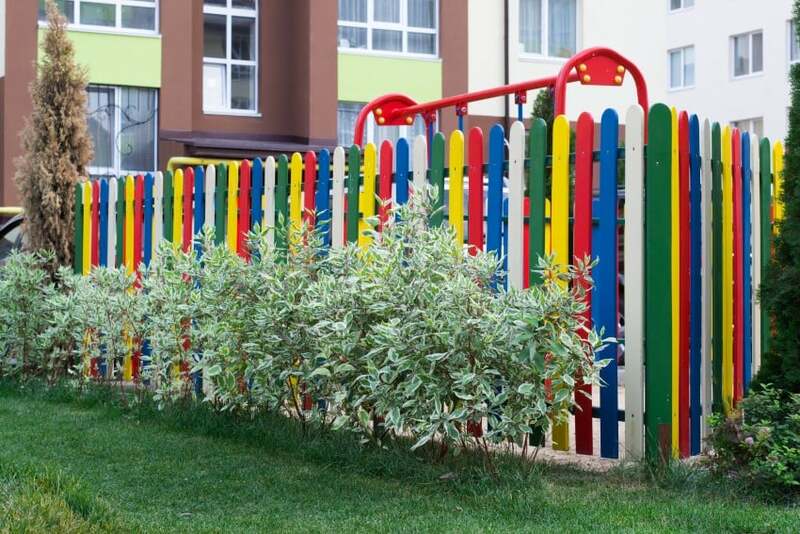 A lot of innovation has gone into designing security fencing options, which makes going for state-of-the-art fencing materials the best approach. For obvious reasons, metal is usually the choice fencing material when security is the most important factor. Steel is especially popular, primarily because it is hard to breach. Still, other modifications are usually required where a higher level of security is required. In cases where metal bars with pointed spikes or a high steel chain link will not do, barbed wire, razor wire, or electric wires can also be used to enhance security. Sometimes, it is the physical strength of the security fence that is prioritized. 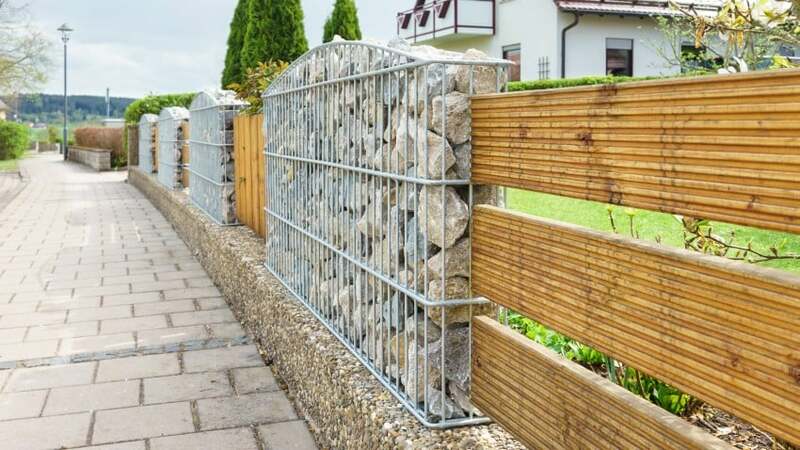 So, instead of a steel mesh, heavy steel can be used so that the fence can stand up to attacks carried out by say, heavy vehicles. Concrete is a also a popular option for this kind of fencing, especially because it also improves privacy. So, it is critical to analyze the security needs of the premises first before deciding what kind of construction materials to use for a security fence. Let’s now see several fence images to get ideas of the various fence styles available. 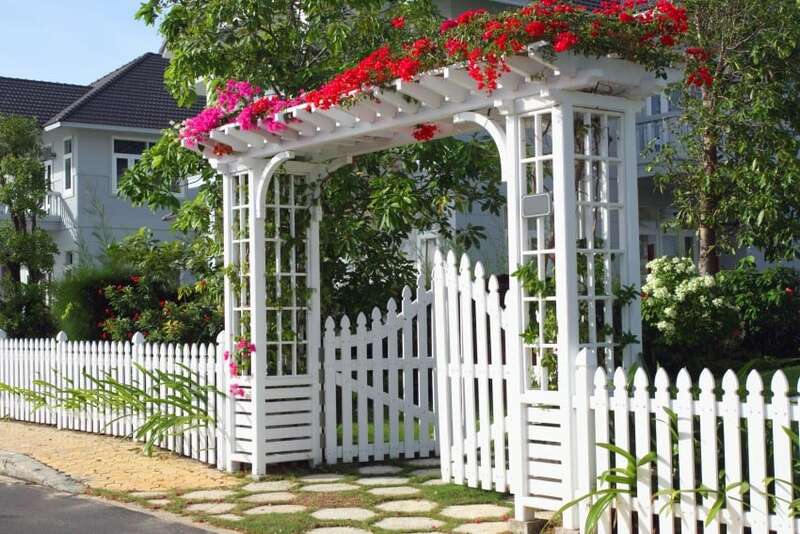 White picket fence gate in front yard. split rail fence in backyard walkway. 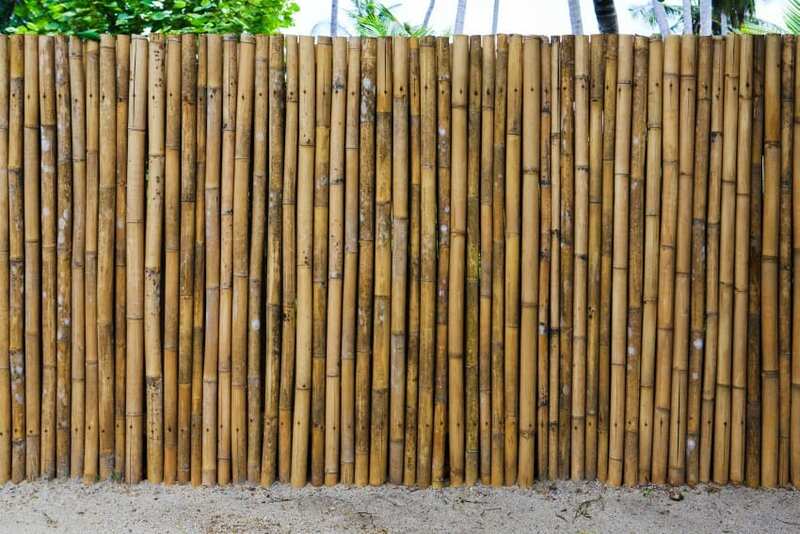 Asian oriental style modern wooden fence. 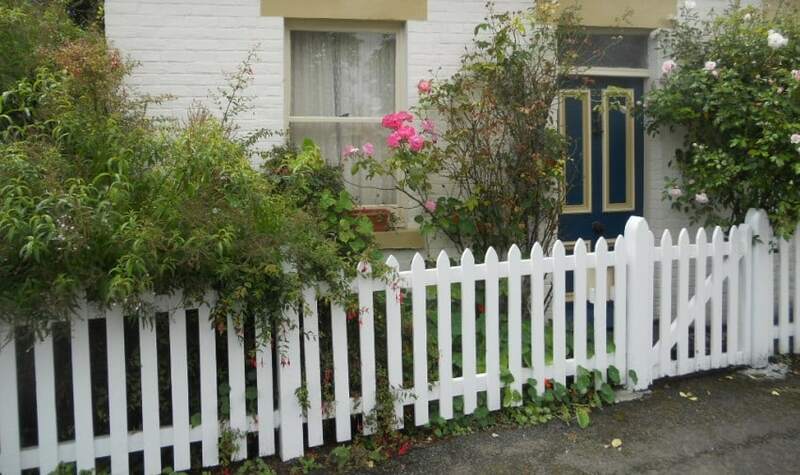 white gate and picket fence in front yard. Country style long wooden fence in the backyard. 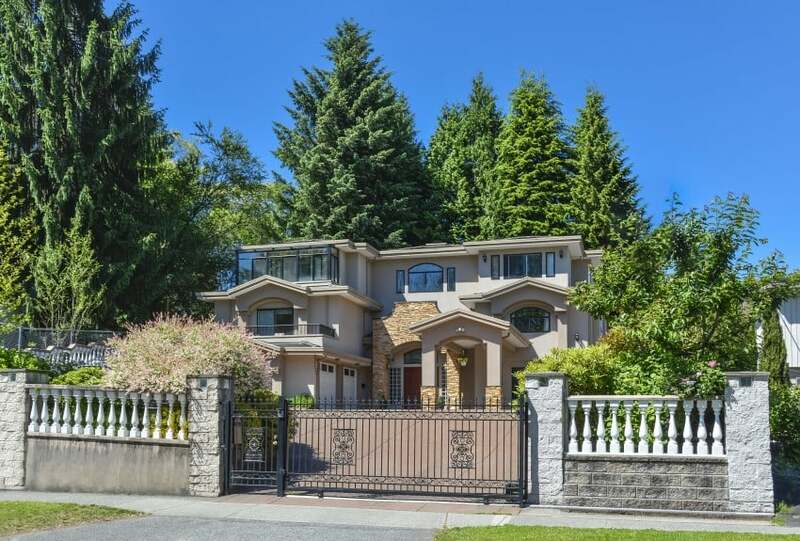 Nice looking house behind a wooden fence in the suburbs of Vancouver, Canada. 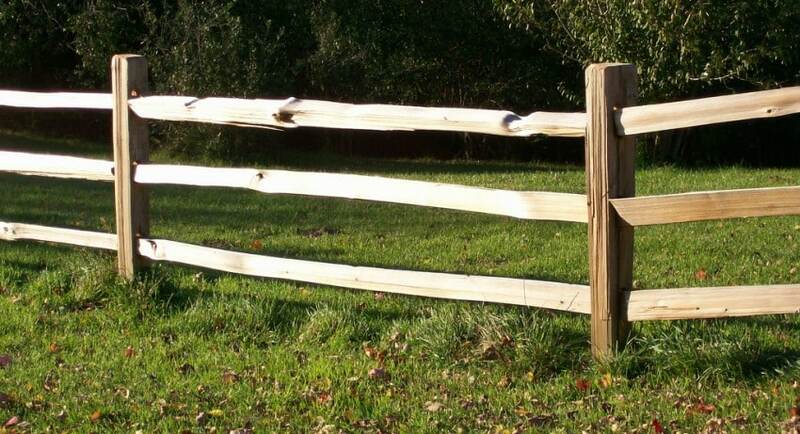 Country style long wooden cedar yellow fence. 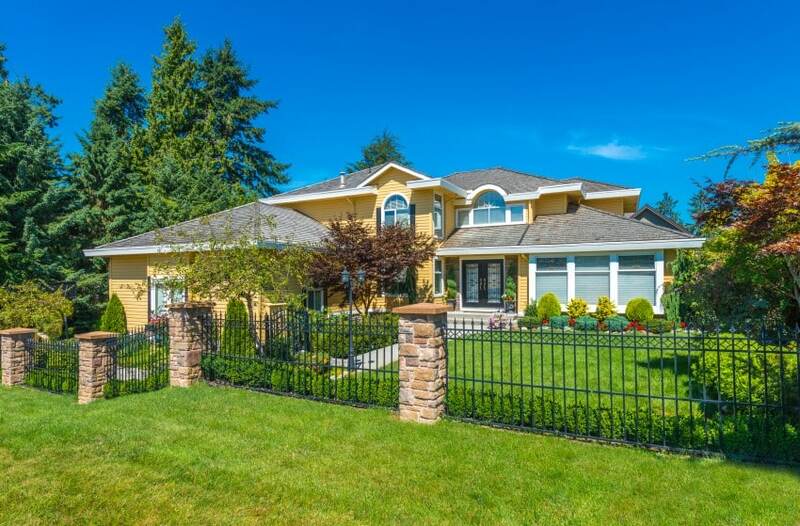 Luxury family house with iron cast gates fenced with white balustrade. Here is a brief video for selecting fence types and materials from HomeDepot.